ACTION ALERT: Close the Plastic Bag Loophole! The opportunity to close the loophole in Oahu’s plastic bag bill is upon us again. On Wednesday, June 7th, the full council will take up Bill 59 (2016) once again. They will present a version proposed by Councilmember Fukanaga that we do not support, but Councilmember Elefante will be introducing Bill 59 (2016) Proposed FD2 which we support. We need all of you to help persuade our council to take on the proposed FD2 that phases out all plastic check-out bags by 2020. Here are three levels of involvement that you can take part in to make this change possible. In all cases please document and share your correspondence. You can really advance the cause by getting 5 more people to do the same. Call your Council Member before Wednesday’s vote and make your case to them to phase out plastic bags (see talking points below and add your own story). Send in testimony following the outline below using the City and County testimony forms. Please show up in person with us next Wednesday and voice your opinion on the open record. Use this link to find your council members phone numbers by district. Use this link to go to the testimony page and fill in the form with your name and then as you see in the following image. 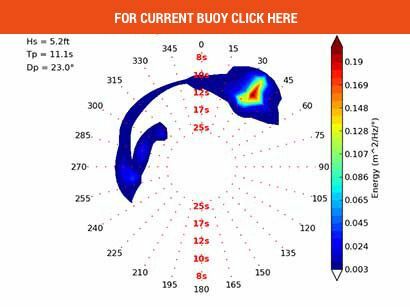 Read More Here for sample testimony bullet points. 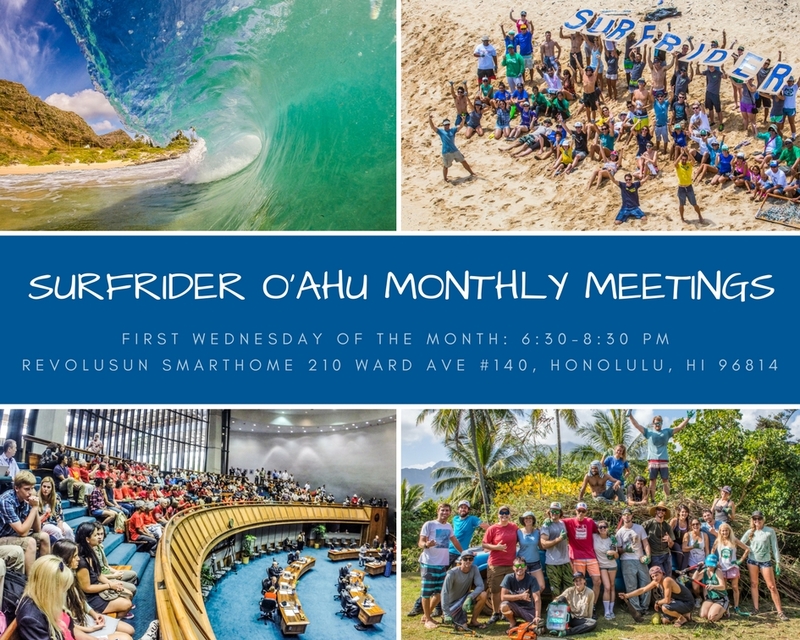 Join us once again for our monthly public meeting where you can find out what’s ahead for Surfrider O‘ahu and campaigns that you can get involved with. As always we potluck and talk story before and after the meeting to make this ocean-friendly ‘ohana grow. This month we’ll have guest speakers on protecting our national monuments, including Papahānaumokuākea, from senseless rollbacks. We’ll also here from UH scientists on possible new technologies for rapid water quality testing, with the opportunity to be part of the study. 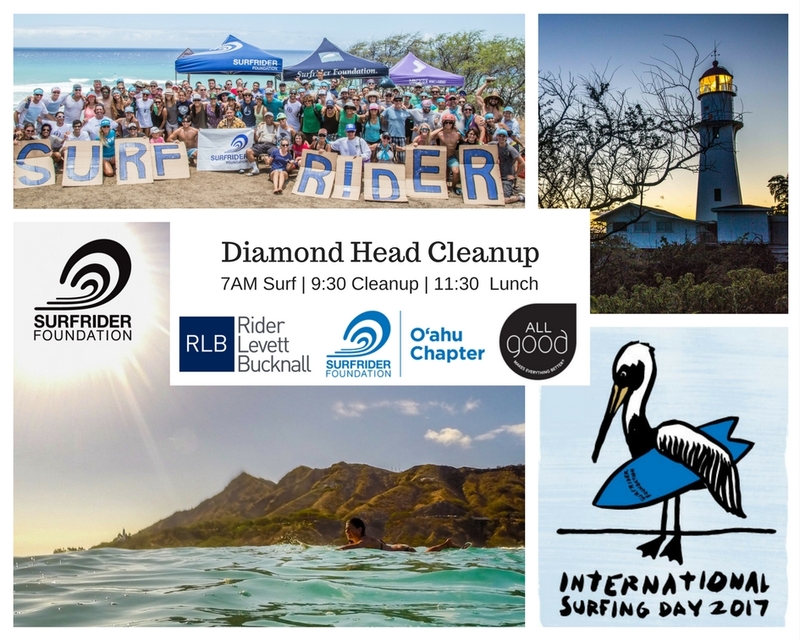 Of course, we’ll be updating our ongoing campaigns and discussing our International Surfing Day Diamond Head cleanup and the 3-day event with the Polynesian Voyaging Society. Our movement continues to grow and we want you to bring a friend who has never been involved with Surfrider or an advocacy organization to see how we can unite to protect our oceans. 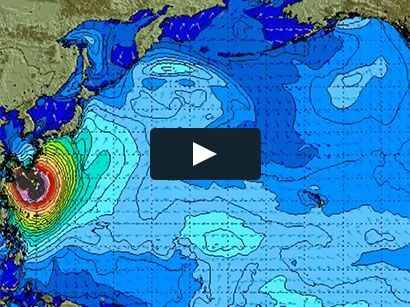 Surfrider’s 13th annual International Surfing Day is coming up this June! On one day, June 17th, International Surfing Day, we take a moment to reflect on the impact we’ve made, the campaigns we’ve won and the beaches we’ve protected. International Surfing Day is the day to salute your favorite beach! The theme of this year’s International Surfing Day is “Share What You Love” and the call to action for this year’s events is “Let’s All Surf.” The goal for the year is to bring 1 million people who don’t or can’t normally go to the beach to join us on June 17th. We will return to Diamond Head for this event once again as we continue to take care of the South Shore’s most iconic location. This year we have joined byAll Good Natural Sunscreens and Rider Levett Bucknall as our amazing event sponsors. At Diamond Head, we spend most of our time cleaning up the slopes and the brush that accumulates debris – it’s important to bring some closed-toed shoes for this cleanup and sleeves to protect against Kiawe scratches and other odd items that may lurk in the brush. Don’t forget your reusable water bottle too!!! 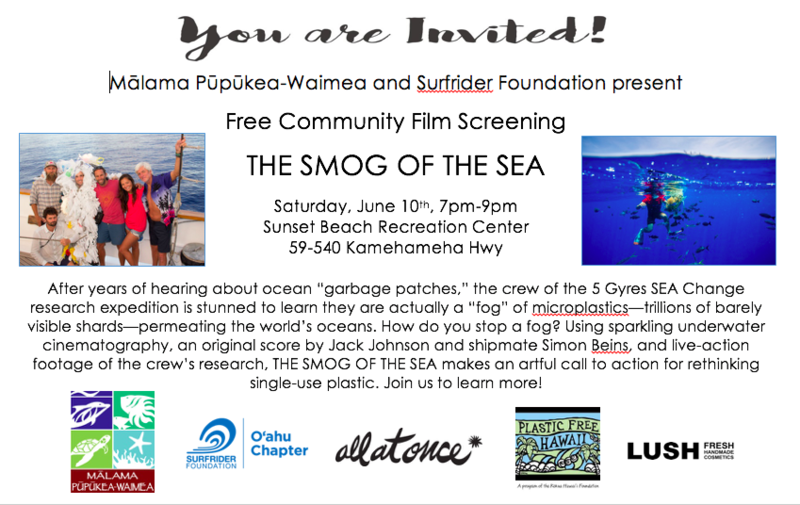 Join us, along with Mālama Pūpūkea-Waimea, and Plastic Free Hawaii, for a free screening of The Smog of the Sea, a documentary from filmmaker Ian Cheney that chronicles a research expedition through the Sargasso Sea. Marine scientist Marcus Eriksen invited onboard an unusual crew to help him study the sea: renowned surfers Keith & Dan Malloy, musician Jack Johnson, spearfisher woman Kimi Werner, and bodysurfer Mark Cunningham become citizen scientists on a mission to assess the fate of plastics in the world’s oceans. What: Join us for a screening of the film and a panel discussion about marine plastics. Light refreshments provided. The iconic voyaging canoe Hōkūleʻa is scheduled to return from the Mālama Honua Worldwide Voyage, sponsored by Hawaiian Airlines, to the Hawaiian Islands in June 2017. 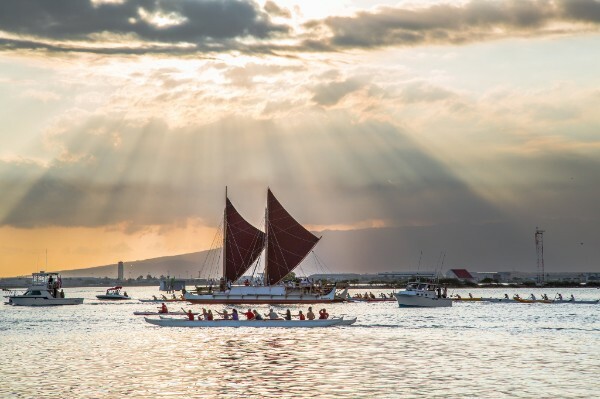 On Saturday, June 17, Polynesian Voyaging Society and its crewmembers will conclude the three-year sail around the globe and make an historic arrival at O‘ahu’s Magic Island after sailing nearly 40,000 nautical miles since departing Hawaiian waters on May 30, 2014. Themed Lei Kaʻapuni Honua, meaning “A Lei Around The World,” Hōkūleʻa’s homecoming celebration will start on the 17th and run through the 20th. 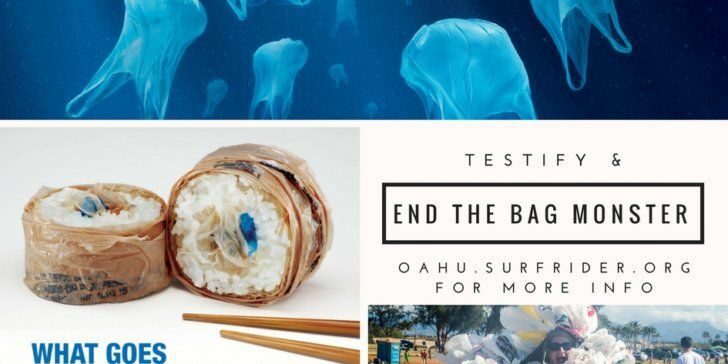 Surfrider O‘ahu will be joining the Mālama Honua Fair & Summit with a table at the Hawaii Convention Center from June 18-20th. Details on the events can be found here.